Posted on Tuesday, September 19th, 2017 at 5:30 am. Love them or hate them, hashtags are a way of life on Instagram. 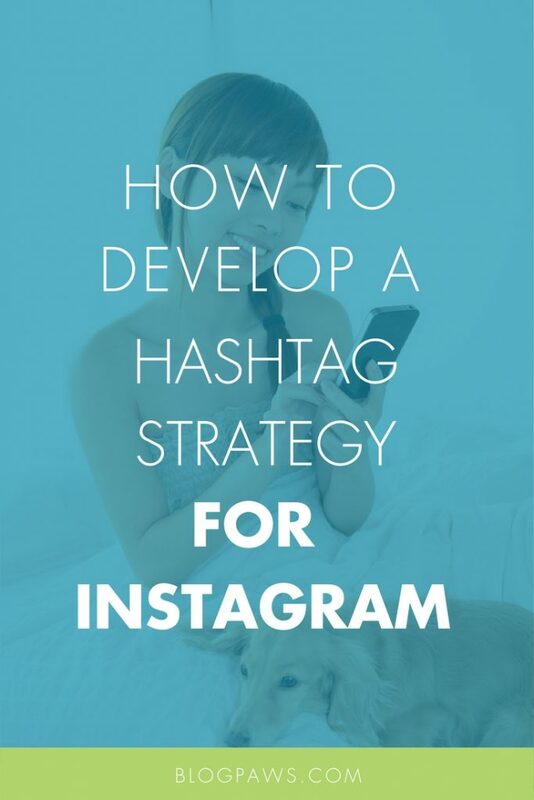 Do you have a hashtag strategy for Instagram in place? Hashtags on IG are a lot like people at cocktail parties. Some folks show up and offer very little except to annoy the heck out of everyone else by trying to be the most popular. 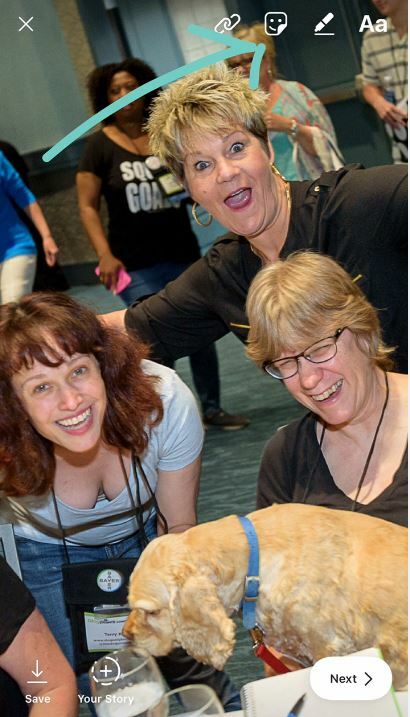 Other folks are there to add to the conversation and make the experience more enjoyable for everyone. Then there are the folks who attend a cocktail party and set their own pace, making their mark in a memorable way. Let’s have an Instagram hashtag party by helping you creating a strategy to call upon with each Instagram image, video, and IG Stories content you create. When an Instagrammer clicks on a hashtag, any post that includes the same hashtag will be seen. More popular and more recent posts with associated with that hashtag will show up first. Hashtags, like people at the cocktail party, are not all created equal. Understanding that different hashtags can help you achieve a variety of goals is the first step in creating a strategy. Instagram Community Hashtags: People come together on Instagram around an established hashtag. For example, in the pet space, an example is #tongueouttuesday where pets with their tongues showing can be seen. By visiting a community-oriented hashtag like this, you can engage with others, like and comment on their content, and see learn some other hashtags along the way. Discover community-oriented hashtags by narrowing down your scope and seeing what other people in your niche are using. 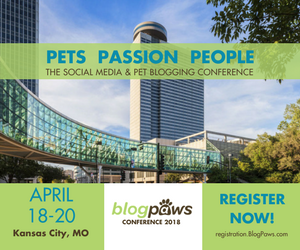 Do you have favorite Instagrammers in the pet space? What hashtags work for them? Take note. In fact, make use of your phone’s notepad feature for storing hashtags in bulk. Unique Branded Hashtags: For my blog, I use #MyHeartBeatsDog. What is your special brand and hashtag message you want conveyed to your demographic? It is not essential to have one, but many bloggers and online influencers do. Perhaps you want to use the name of your blog, such as #ADogWalksIntoABar. You can build a community around a branded hashtag. Use both hashtags you find on other accounts you follow and who perform well, and also discover a plethora of hashtags in a variety of places. A golden rule is that just because a hashtag is popular (trying searching #cute) does not mean it will perform well for you. Chances are your posts will get lost in a sea of content. 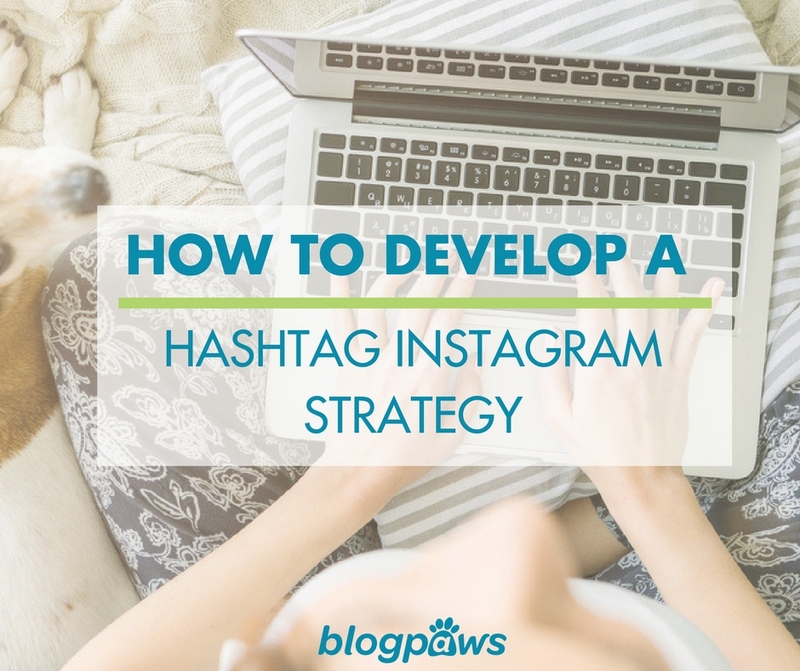 Experiment with a purpose, test hashtags, and then build those key performers into your IG hashtag strategy. Daily IG Hashtags: Every day of the week has its own unique set of hashtags, and these evolve, change, and expand. For example, #mancrushmonday is a popular one for showing off handsome gentlemen. Why not be different and add your totes adorable mancat. Hey, there’s another hashtag: #mancat. I find the best hashtags by exploring other accounts and seeing what they use. I have a notepad doc (or two or three) of hashtags. You may also consider using Google Drive with Google Sheets, which is mobile accessible to store, copy, and paste hashtags. Bonus: Here are 158 Currently Popular Hashtags per the folks at Shortstack. Trendy hashtags can be fun, but be careful: DO not try to hop on news cycle hashtags where you have no business posting images that can be deemed uncaring and spammy. For example, #HurricaneIrma should not include a photo to your latest blog post unless that blog post is helping those affected in some capacity. There are two schools of thought on Instagram hashtag placement. The most obvious is within the body of the post itself, but skipping a few lines with periods to pause for breaks. In this way, the hashtags are separated from the content itself. Many online influencers put the hashtags in the first comment after the Instagram post. In this way, your photo or video is clean but labeled with the appropriate hashtags. 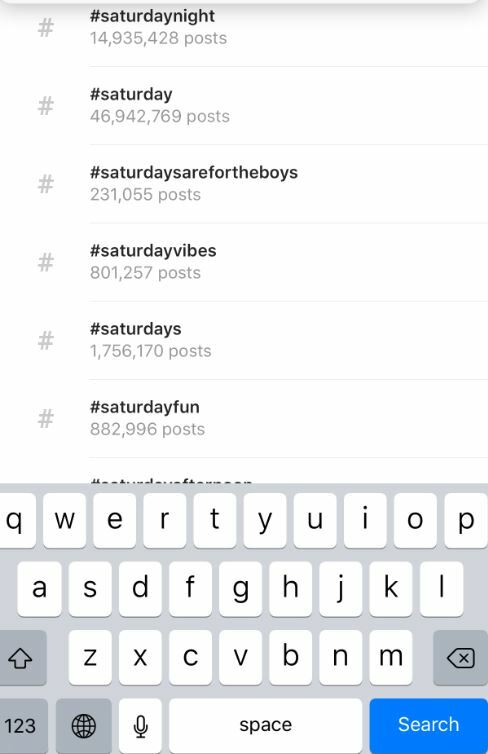 Within Instagram Stories, hashtag usage is encouraged, again with a purpose. 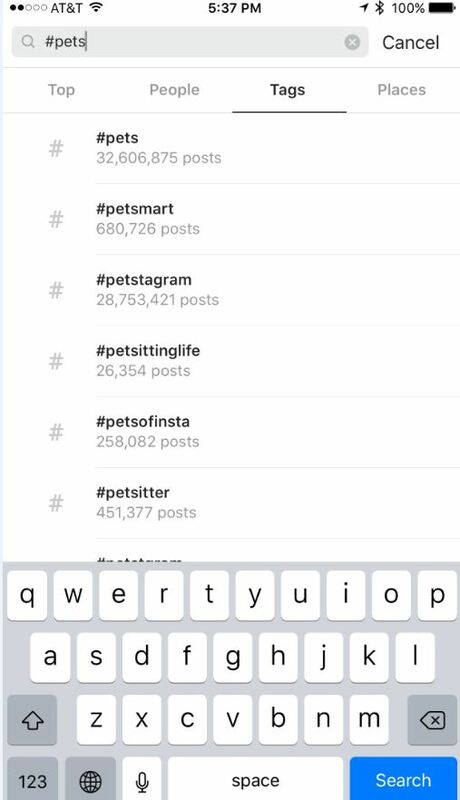 Within the IG Stories stickers, one can use a hashtag sticker or one can simply use the text feature to type in a hashtag. The million dollar question: How many is too many? While Instagram allows up to 30 hashtags in each post at this time, sometimes too many is, quite simply, annoying. Experiment. See what works and what does not work. Hashtags are the way to get found, explore content, and be in the mix of what is happening on IG. The narrower the scope of the hashtag, the more engaged the users are. Unusual hashtags get noticed, too. For example, take a peek at the IPartyWithBruceWayne account, where Bruce’s mom combines humor and wit in her hashtag features. You can share blog content slides on your IG Stories. Canva has free templates to appropriately size images for IG Stories. Try browsing through posts containing a hashtag you’re already having success with as you explore for new ones. Cat lovers, check out #Caturday on Saturdays! What is a favorite hashtag or two that you use frequently? Have you had success on Instagram? Share in the comments below.